I decided to treat myself to a special birthday present this year. 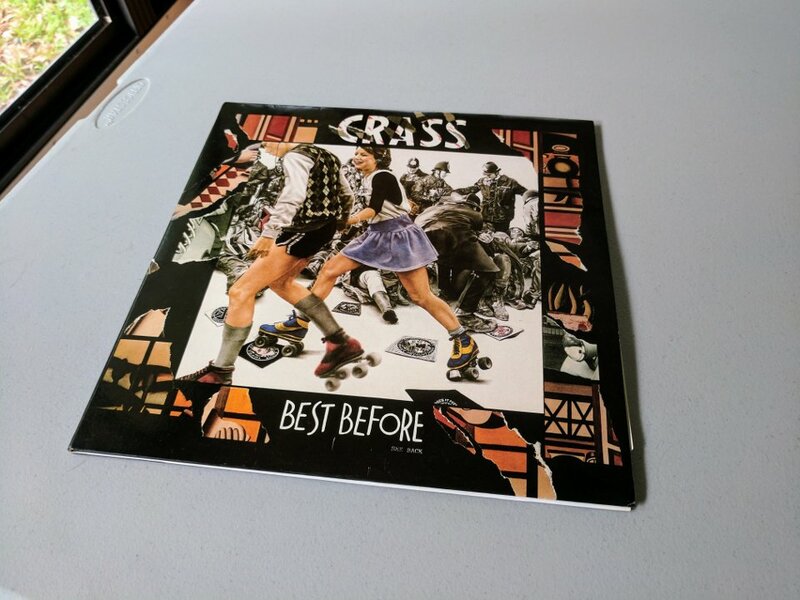 Those of you who have known for a long time know that the punk band Crass has been a constant in my life since high school when my friend Tyson let me borrow a CD of their album Best Before 1984. 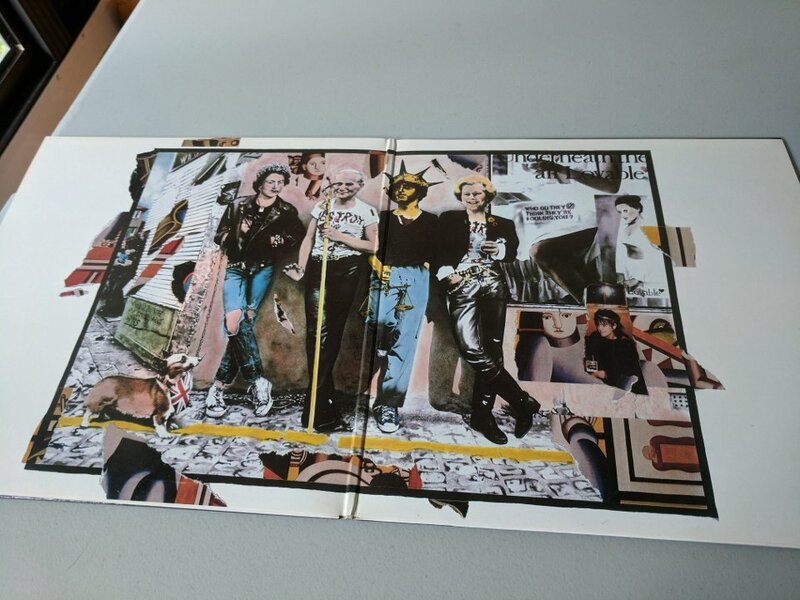 The album also includes the original liner notes in pretty good condition for a record that's over 30 years old.